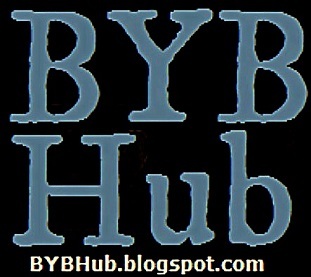 By now you know that we at BYB like to help you get familiar with the players striving to reach the big league club. 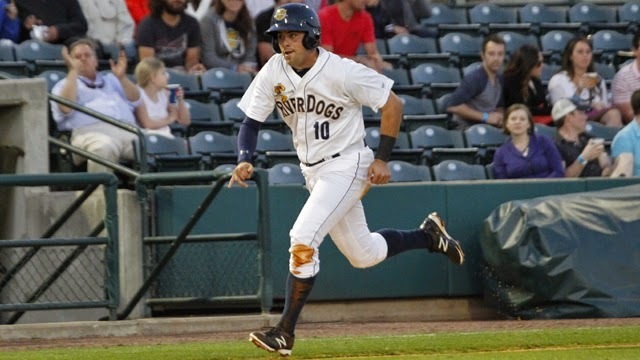 To that end, I had the pleasure of interviewing Michael O’Neill, outfielder for the Charleston RiverDogs and someone Casey got to see play live just last week. 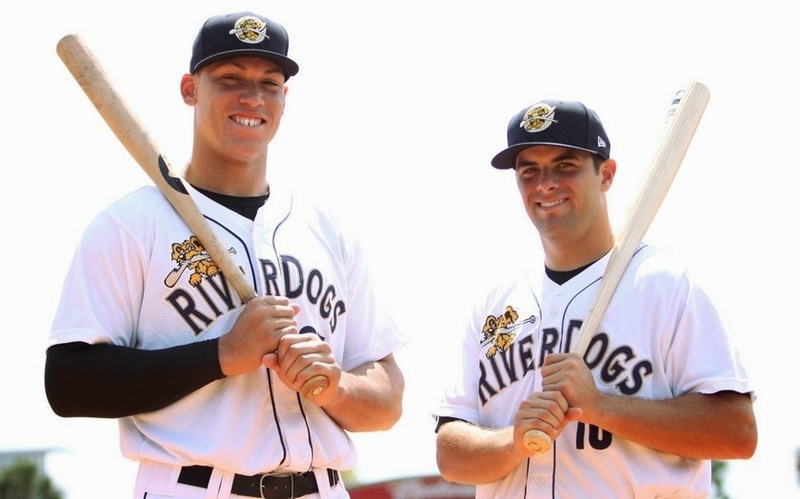 (Read A PERFECT NIGHT WITH THE CHARLESTON RIVERDOGS). Yes, Michael is of that O’Neill lineage – Paul is his uncle, but what I discovered is a young player who embraces his uncle’s legacy, yet stays true to who he is in the pursuit of his Yankees dream. O’Neill was drafted by the Bombers in the third round of the 2013 draft out of the University of Michigan. He was initially assigned to Low-A Staten Island where the outfielder struggled somewhat at the plate; hitting .219 with 93 strikeouts in 64 games (256 AB). 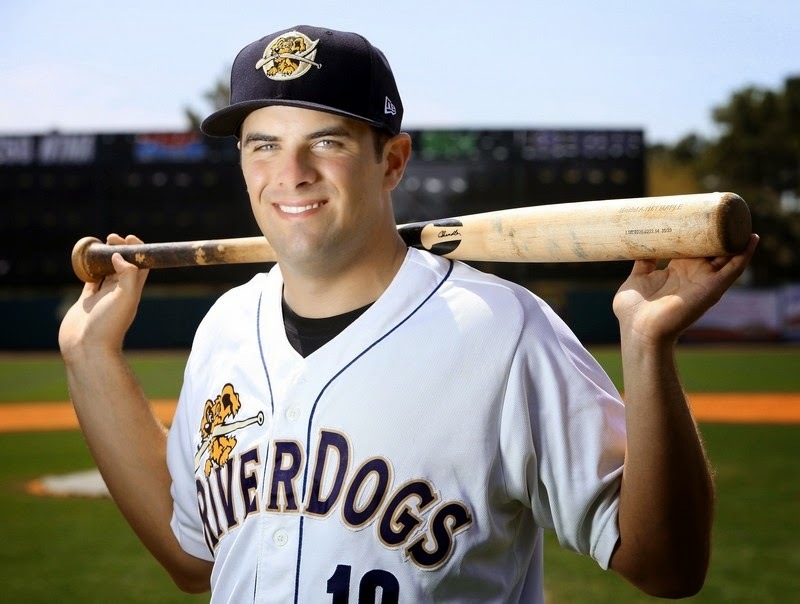 This season with the RiverDogs, the 22-year-old has improved in virtually every batting category. Through 129 games he’s hitting .256 with 10 home runs and 57 RBIs. I talked with Michael shortly before a game against Greenville; a game where he would go 1-for-4 with three runs scored and an RBI (with 2 walks). 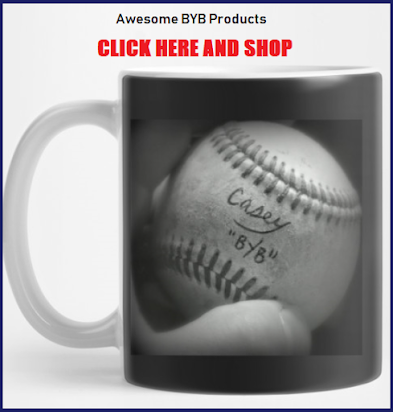 BYB: Growing up, was baseball always your favorite sport? Michael O'Neill: Yes, definitely, growing up there were many games where I watched my uncle play. I played some basketball when I was little too, but my first passion was always baseball for sure. BYB: And you always play the outfield? Michael O’Neill: I think, like every other Little Leaguer, everyone wants to be the shortstop, so I played there for a little bit – until I was around 10 or 11, and from then on I was in the outfield. BYB: Who was your greatest influence in baseball? Who introduced you to the sport? 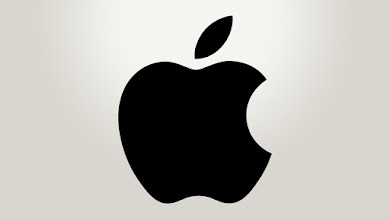 Who supported you in it? Michael O’Neill: I decided I wanted to play baseball just by watching my uncle play. My parents played a big role in supporting my decision and supporting me financially – I expected to play Little League and travel baseball and all of that. I think it was a combination of people: my uncle, my parents, and many others who allowed me to follow my dream of playing baseball. BYB: Did you have an idol? Michael O’Neill: Yeah, my uncle. BYB: You were drafted in the third round of 2013. What was your reaction to having the Yankees pick you? Michael O’Neill: Obviously I was excited. It’s the best sports franchise in the world. You can’t have too many complaints about that. I had an idea they were going to draft me – they drafted me out of high school (in 2010 the Yankees selected O’Neill in the 42nd round. He chose to go to college.). 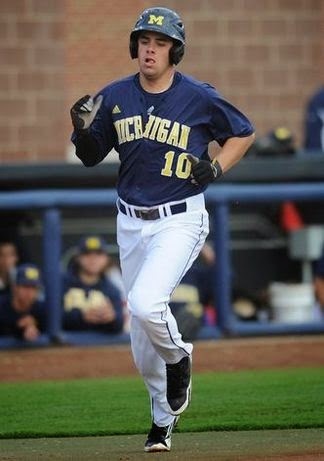 They were interested in me while I was at Michigan, so it wasn’t a huge surprise, but it was a definitely a big honor. BYB: Where were you when you found out and what did you do? Michael O’Neill: I watched the draft at one of my uncles’ house in Cincinnati, and then when I got drafted I was actually at my house just with my parents, watching on the computer. I gave my parents a big hug and then a bunch of my friends and family reached out to me and it was an exciting day all-around. Then we went out to dinner to celebrate. BYB: You’ve improved in virtually every category over your first year at Staten Island. What do you think has been the biggest difference? 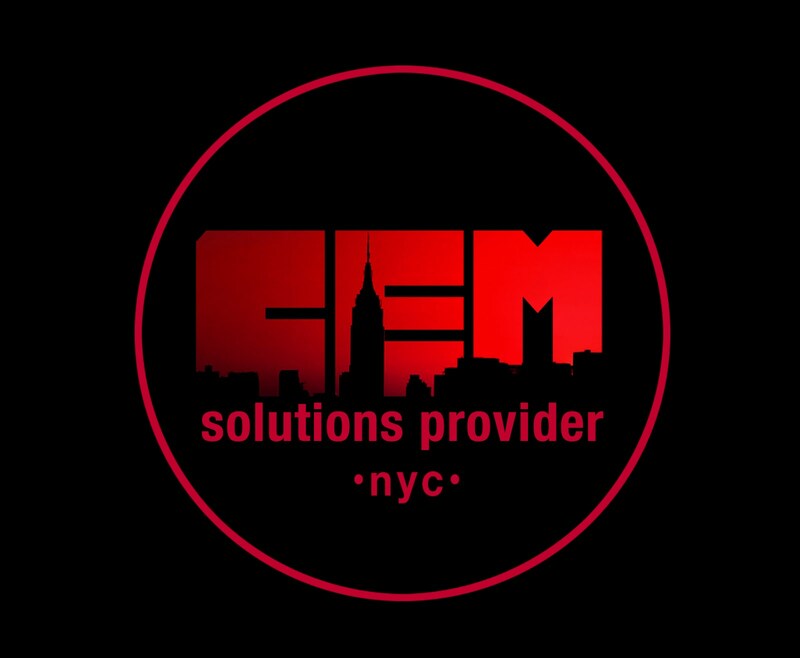 What has helped you the most in improving? Michael O’Neill: Well, first off, this is my second year, so last year everything was new. The travel schedule was new; the playing every day at night was new. That’s one thing, but just committing me to becoming better in the offseason. I started the offseason at the Yankees complex in Tampa working with several people just to fine tune some things which I need like my swing, and the strength and conditioning staff down there… so, I think that was the biggest difference – the amount of work I put in during the offseason with the right people. BYB: Has there been any coach in particular that has helped you the most? Michael O’Neill: Well yeah, I have worked with two of the hitting coaches down in Tampa that have been really good for me, and then obviously the whole staff has been good for me, so it’s been a good year just development-wise. Like you said, I’ve been able to improve in many areas and you just want to get better every year. It’s good that you show people that you are making the effort to get better and you are getting better. So, it’s what I’ve been able to do this year, and it’s something I hope to be able to do for however many years I can play the game. BYB: Is there any particular part of your game that you are working on right now? Michael O’Neill: Yeah, I’m always working on something. Right now I’m just trying to get my load at the plate to be more consistent – to get me in the best position I can to drive the baseball. 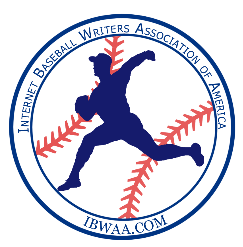 Defensively I’m working on line-drives and fly balls over my head - going back on the ball in the outfield. At the plate I’m just trying to be as consistent as I can. BYB: A few weeks ago I spoke with Ian Clarkin, and he indicated that the team (Charleston) was a pretty close-knit squad. (read EXCLUSIVE INTERVIEW: IAN CLARKIN for more.) Is there anyone there that you are closest to, or hang out with the most? BYB: Sounds like you’re the guy everyone should want to hang around with – it seems like they all get promoted! Michael O’Neill: Ha…yeah, I’ve had, I think, three of them now that have gotten the call up. BYB: Is there a favorite non-baseball activity that you have? Michael O’Neill: Hmmm… I’m really big into cars, but I don’t like working on them. I just like looking at them and driving them. BYB: …and eventually someday collecting them??? Michael O’Neill: Hopefully….that would be fun. I don’t know, we spend so much time at the field that when you get an off day, you just want to decompress as much as you can. During the off days I try to go to the beach and spend time with teammates – just try to get away from the game for 24 hours. BYB: Earlier you mentioned your uncle. 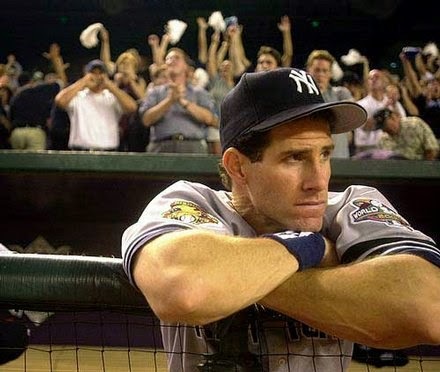 Obviously Paul O’Neill is very beloved and endeared to Yankees fans everywhere. How has his legacy influenced you? Has it been positive for you, or put too much pressure on you? Michael O’Neill: Yeah, it’s definitely something you think about. I mean, there are people in the organization now that were here when he was here, so you know those people, but I try not to let it affect me. I try not to think about it. I don’t wear the same number he did for that reason. I want to be my own player. I want to make it on my own. I’m either going to make it on my own, or I’m not going to make it. I don’t want to stay in the organization just because of who was in my family. That is big for me. When I was still in high school I got drafted because of who my uncle was, and that kind of bothered me. I’m very close with my uncle and we always talk a lot about expectations for me and you have to be your own person. I don’t wear “21” not because I have no relationship with my uncle; it’s just that I want to be who I am. I don’t want to be Paul O’Neill. BYB: I just have one more question for you because I know you have a game to get ready for. Is there anything you want our readers/followers to know about you- Michael O’Neill – that maybe they haven’t heard before – or just anything to tell them more about you? Michael O’Neill: Um….I don’t know….I’m not that interesting. I went to the University of Michigan. They were the best two years of my life. 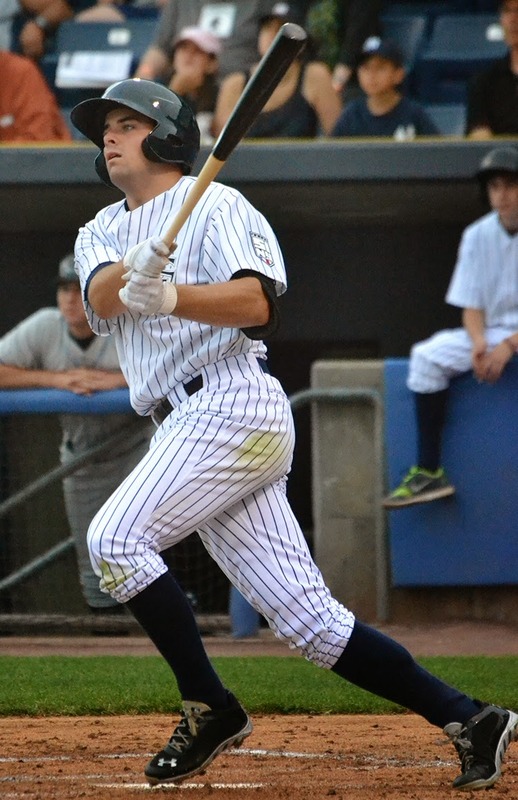 I loved college and I miss college, but I also love playing for the Yankees; definitely a dream come true. I came to play in the big leagues, and hopefully someday if I get to the big leagues, I’ll probably wear “21” to honor my uncle. 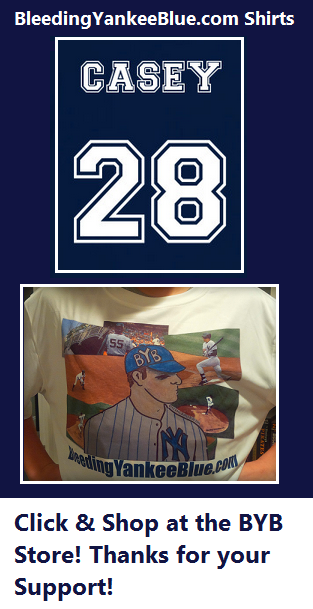 If I get there I think it would be a pretty cool honor to wear his number in the Bronx. 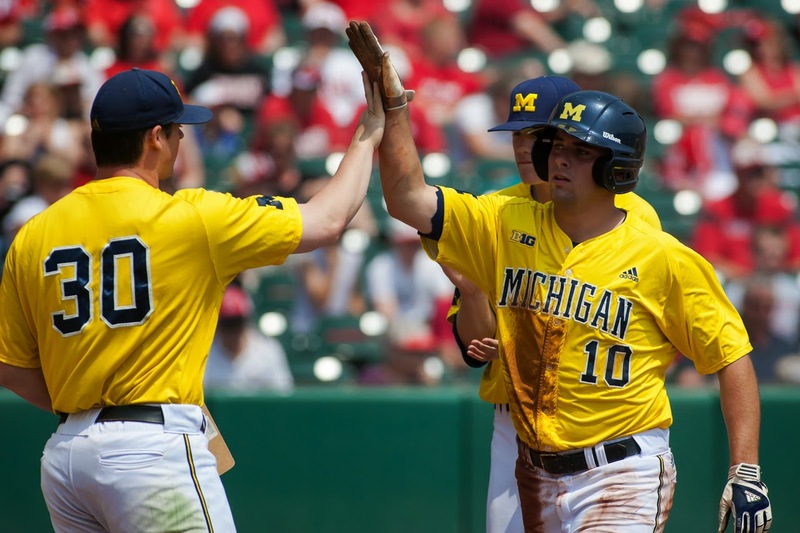 BYB: Do you think after baseball you’ll finish up at Michigan? Michael O’Neill: I’m actually going back to school this offseason and I’m going to try to get my degree as quick as I can. BYB: Michael, on behalf of BYB I thank you for your time and good luck to you in the future. It was truly a pleasure speaking with you. 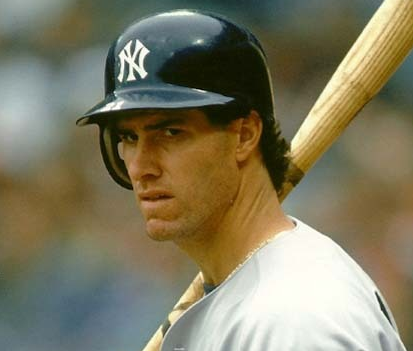 Michael O’Neill definitely wants to make a name for himself while honoring his uncle’s legacy with the Yankees. 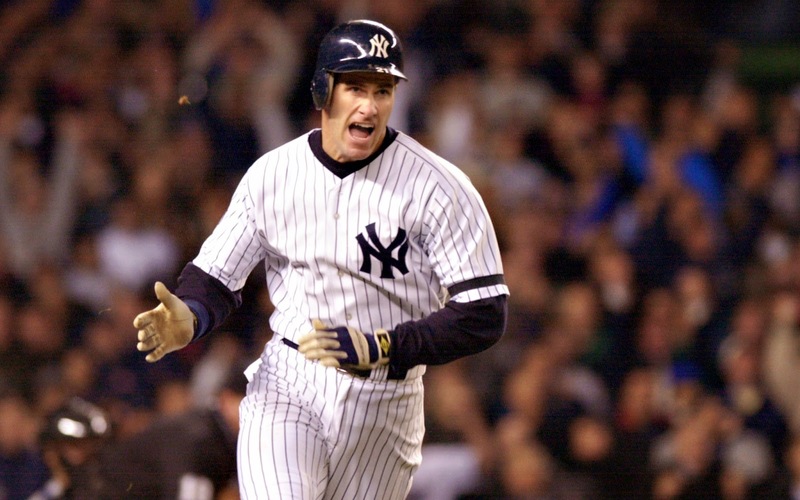 As I found with Ian Clarkin – a member of the RiverDogs when I interviewed him – O’Neill’s desire to put in the work it takes to achieve his dreams is exactly why I expect to one day see him in the Bronx. 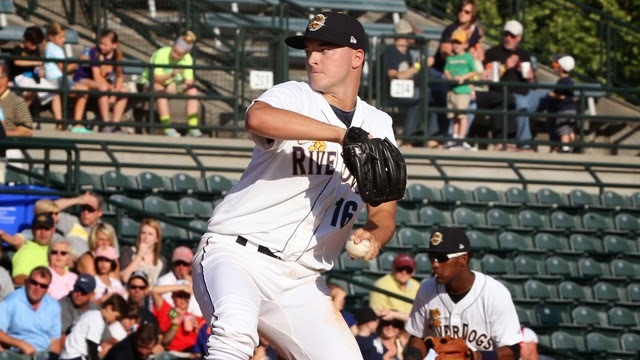 Too often we Yankees fans hear how our minor league system is lagging, yet when it comes right down to it, players like Michael O’Neill clearly show that our organization has a promising future ahead of it. Only the seasons that lie ahead of us will determine whether or not Monument Park may one day hold two O’Neills, but I think Michael is certainly going in the right direction toward that dream.